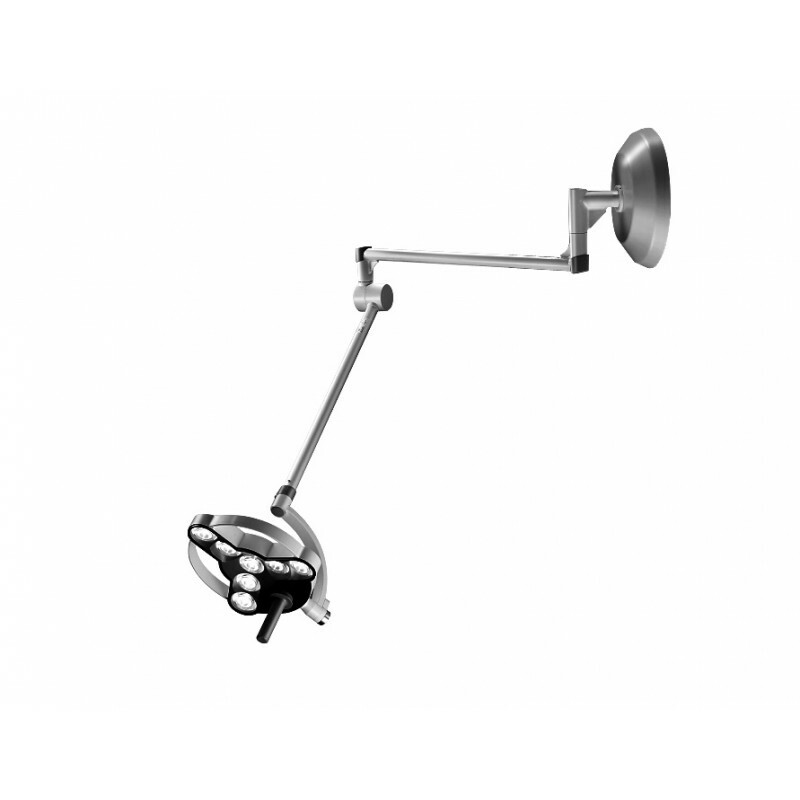 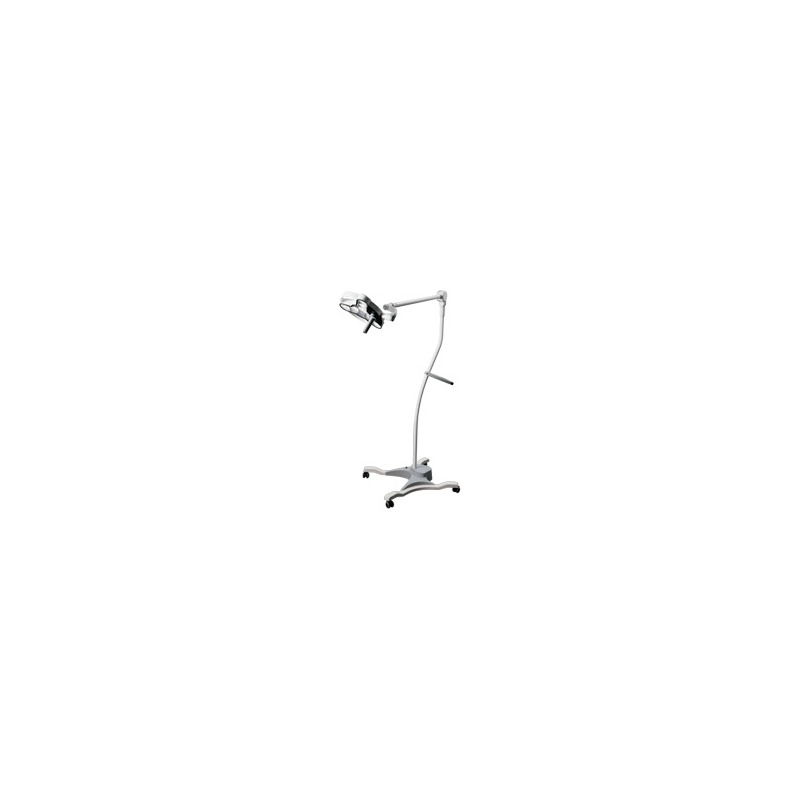 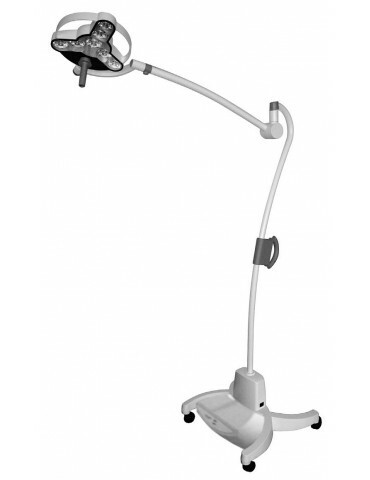 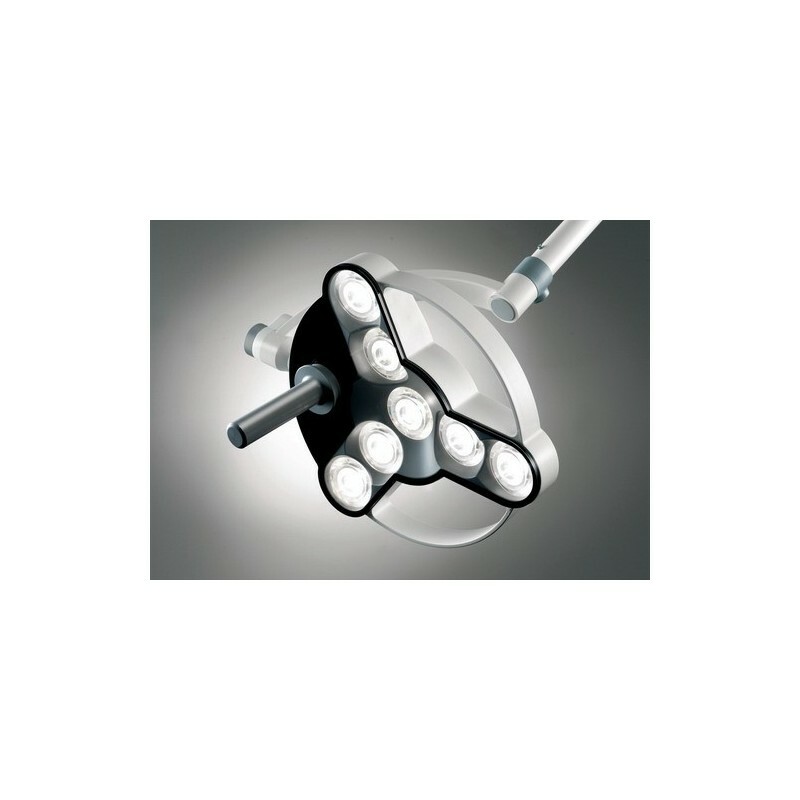 The Triango 30 LED Universal Procedure Surgical Light provides the best lighting conditions for nursing staff and practitioners. 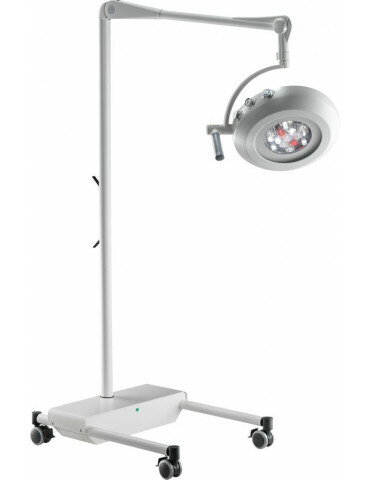 The Triango 30 LED Universal Procedure Surgical Light provides the best lighting conditions for nursing staff and practitioners. 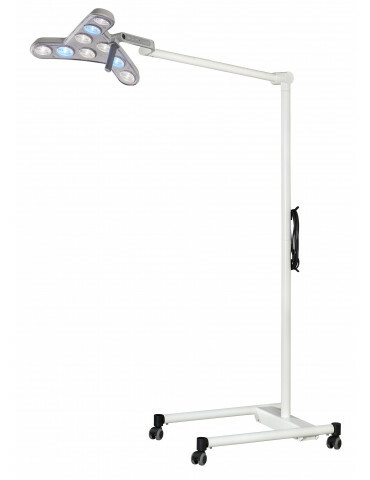 Illumination, light color and color rendering are optimally adapted for work in the medical sector. 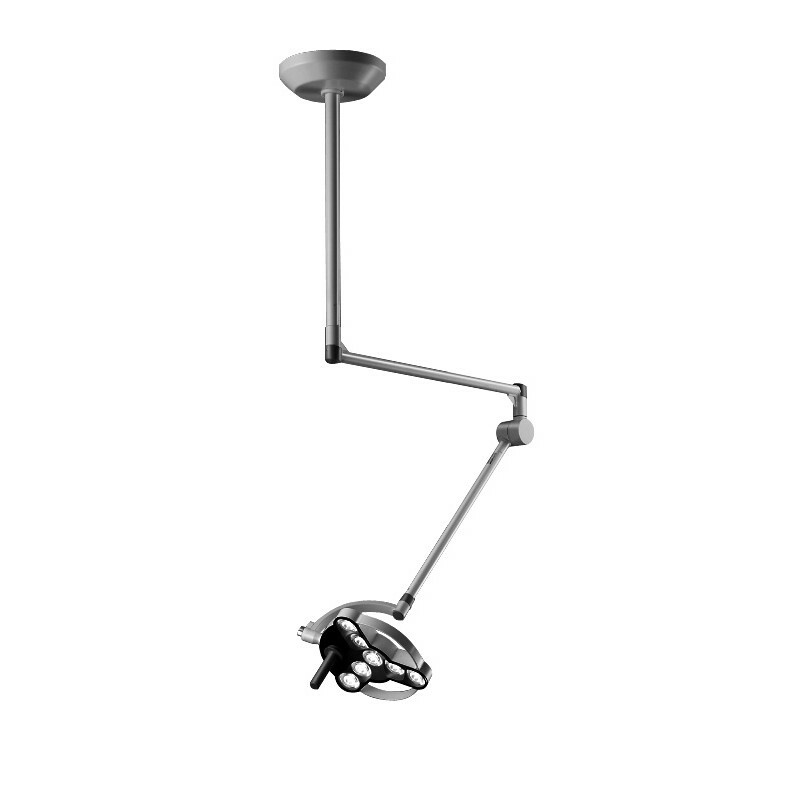 Available also with battery backup.